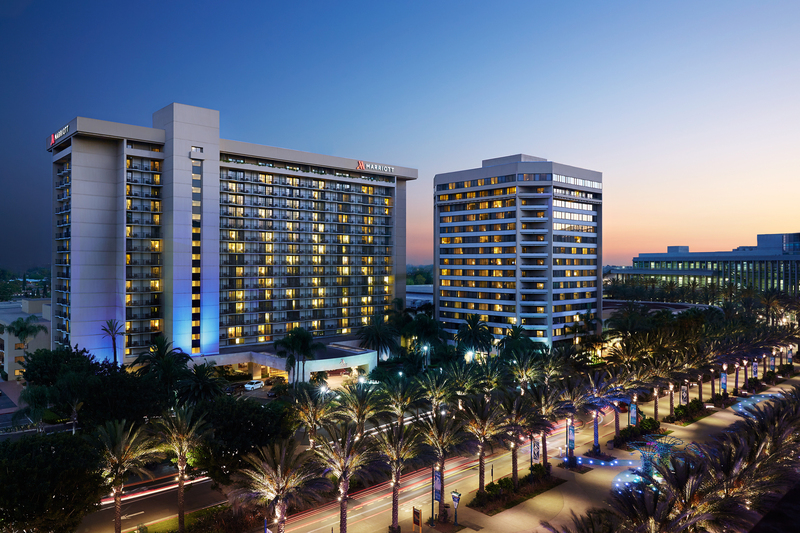 NHF's Conference & Travel Services Department has secured a number of discounted hotel rooms in Anaheim for its Bleeding Disorders Conference (BDC) attendees. 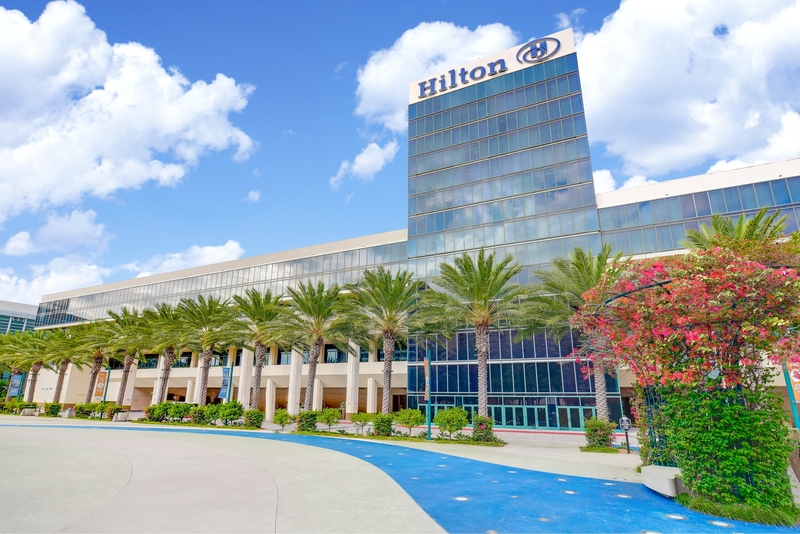 In order to secure the discounted hotel rooms for its BDC attendees, NHF is no longer accepting hotel reservations for unregistered participants. Reservations completed without having first completed the BDC registration will be cancelled. Reservations will be dealt with on a first come, first serve basis, and will be based on availability at the time of booking. Hotel accommodations can only be booked online. 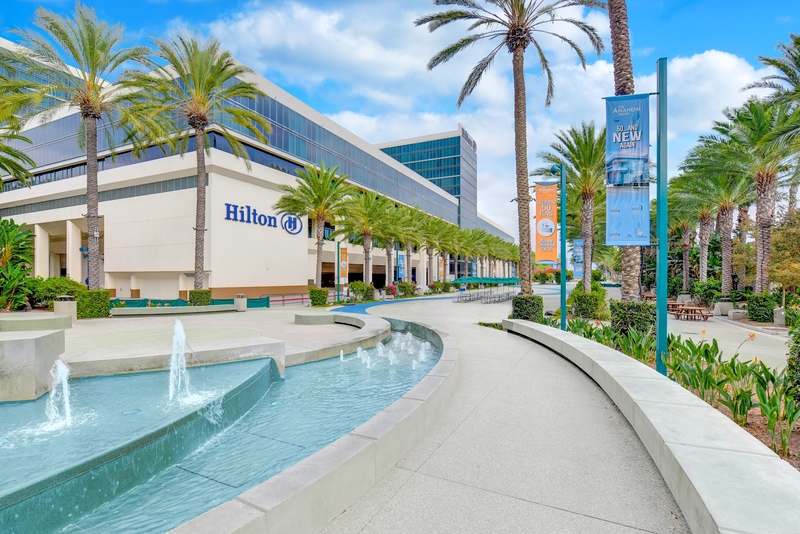 Once your Bleeding Disorders Conference registration is completed, you will land on a confirmation page that will provide you the link to the hotel. By clicking on HOTEL RESERVATION, you will then be redirected to the NHF block, where you can complete your hotel reservations. The general hotel reservation system closes on August 30, 2019 at 11:59 PM Eastern Time (based on room availability). A deposit of one-night room and tax must be charged to a credit card for reservations to be guaranteed. 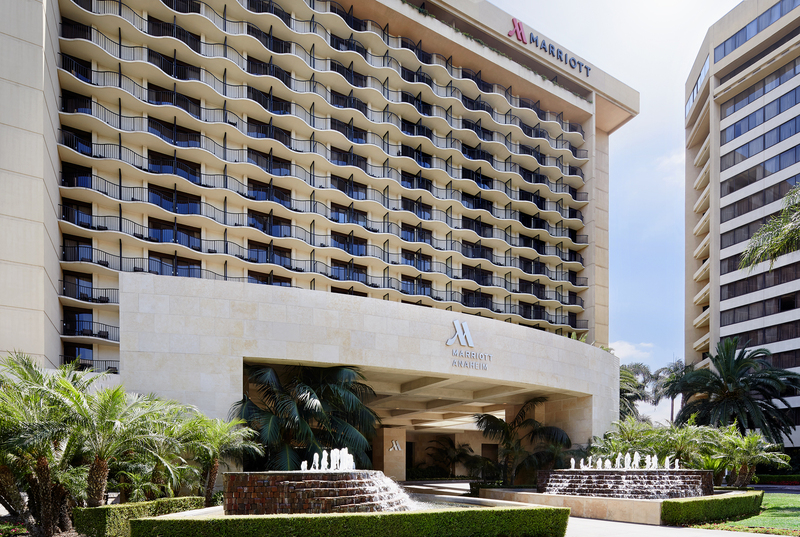 A confirmation of your hotel will be sent within seventy two (72) hours of receipt of your reservation. The confirmation will include the name and address of the hotel and the cost per night.